He is the ONE! Sell out shows in the UK and overseas this fantastic Robbie Williams always leaves the crowd wanting more! Singing all the Robbie classics, he goes all out into the crowd, even stripping for the last song! Definitely a wow factor, bringing great vocal likeness and ability to his show! 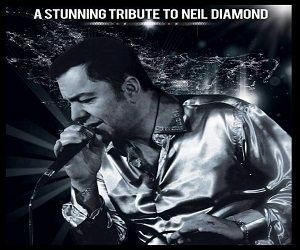 Known for his powerful voice and impassioned vocal singing style, this first class tribute artist has captured all of the qualities you would expect from this iconic 1950s star!. 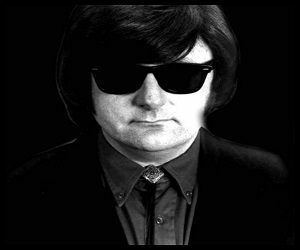 This artist captures the dark and emotional side to Orbison, as much as the rock and roll masculinity which he brings to life in every performance! Offering up a full on eccentric show credible to the one and only fabulous 80s icon of all times! Captivating his audience with his full on showmanship, this tribute artist will give you a night to reminisce with his outrageous all out interactive show! You need to book now as limited dates are available! Outstanding Phil Collins Tribute Artist mimicking the legends solo and Genesis career. 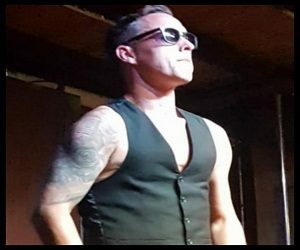 Fantastic drummer and vocalist bringing pure authenticity to his show which is in high demand in and around London, Essex, Kent, Oxford and The South East. Book Now! 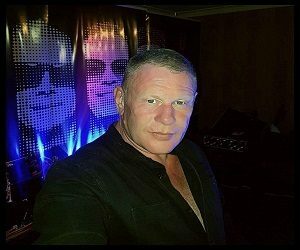 Undeniably one of the BEST solo Tributes to UB40s Ali Campbell. 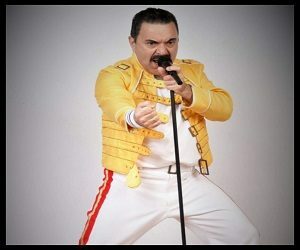 Offering a complete look a like and sound alike show, his stage setting is yet to be beaten. Requested back time and again for his versatility and flexibility. A Definite winner for all reggae lovers! 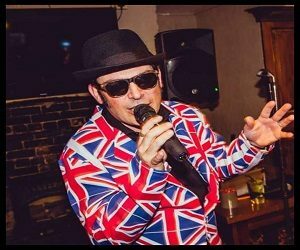 Welcome to the House of Fun with this nutty full on one man Madness & Ska show including 2tone and Mod. He manages to involve the whole of his audience stomping around all night with the top classic hits from that era. Brilliant backdrops making for a totally authentic evening! 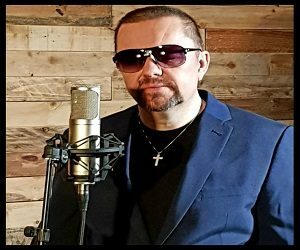 Born to entertain, this George Michael Tribute artist has all the vocal ability and finesse from the undeniable Award Winning world class Pop Star of the 80s and 90s. Like no other, comes with an amazing female backing singer to add a taste of class to the evening! Book now to avoid disappointment. 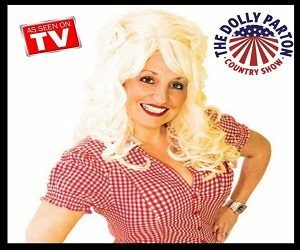 An amazing and highly sought after Tribute Act to the Queen of Country Music! Performing all of Dollys most popular hits including full on beautiful costume changes . A guaranteed great interactive dancing and singing night often encouraging the audience to get up and do the line dance with her! You will be all shook up with this teddy bear! A fantastic performer with superb crowd interaction often known for giving out his silk hand made scarves to the lucky birthday guest. His vocals are on point and he certainly does the King of Rock and Roll justice. Class costume changes during his show! 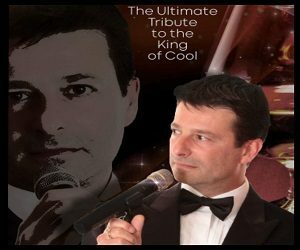 This sensational Dean Martin Tribute can be booked as a solo performer or with a 4,5, or 6+ piece band according to the size of the venue. 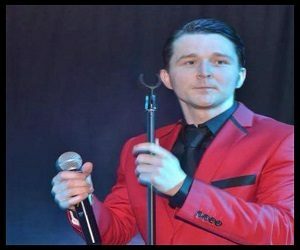 He is so resourceful working with other international top tribute artists performing a world class Rat Pack Show, which of course can be tailored to suit your needs. 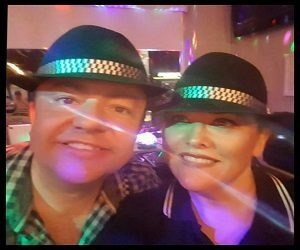 This sensational show can be booked for the big stage with 4,5,6 members or as a first class duo for smaller venues and budgets. One of the most authentic and interactive shows on the music tribute scene. Costumes have been hand made to the highest standard adding to this first class show! 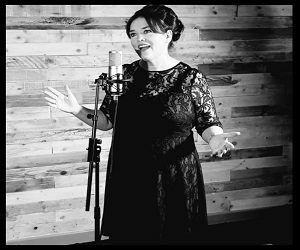 Recognised as one of the UKs leading Adele Tributes who fantastically mimics one of the most successful female solo artists of all time. On top of being hand picked by her idol to appear on a BBC show, she has also been hand picked to act as one of the #100 Judges on Prime Time TV airing on Saturday nights! 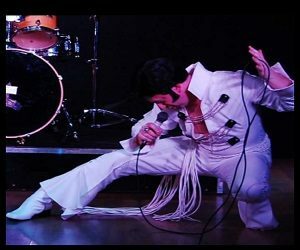 This outstanding rock and roll show paying tribute to the fantastic Frankie Vallie, wins the heart of his audience with the unique voice of his idol incorporating an array of costume changes. 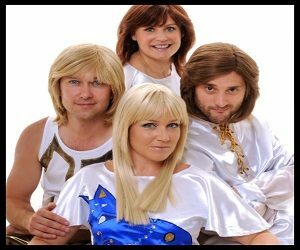 A great all round singing and dancing tribute act guaranteed to have you up dancing and singing all night. 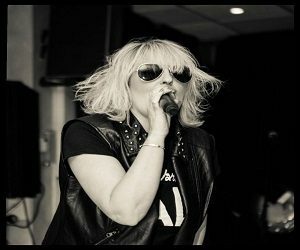 This remarkable Blondie Tribute can be booked as a Debbie Harry solo Tribute or with her full on band to create the full Blondie band experience. Mimicking the 1970s American Rock Band, this show will melt your “Heart of Glass” guaranteed to have you on your feet. 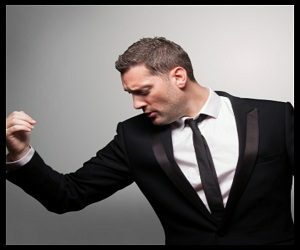 Superb Kent based professional performing a superb Tribute to the legendary Canadian swing singer Michael Buble. He can be booked as a solo artist or with his full Sway Band depending of size of venue and budget. Limited dates available this year due to being a first class tribute. A stunning tribute to this talented American Singer Song Writer. 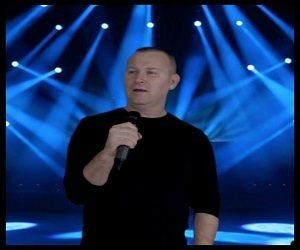 He has been recognised world wide taking his show to cruises and corporate overseas venues. His style and voice is second to none, capturing all of the vocal qualities owned by the man himself. This dynamic husband and wife team can bring it to the table! There really isn’t anything that they do not do! Superb vocals, coupled with natural banter and full on costume changes will make your night a very memorable one indeed. A great tribute to the Northern bad boys of Rock. This artist can be booked as a solo, duo or a full on band experience. Please enquire for fees and availability as these are now limited. So, “Don’t look back in anger” – Book Now! 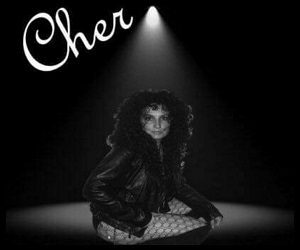 With her uncanny resemblance and her outstanding mimic of Chers famous contralto vocal, this Artist has 9 years experience on the stage as Cher. She is in high demand performing in the UK and abroad. Top of the Tribute game!! 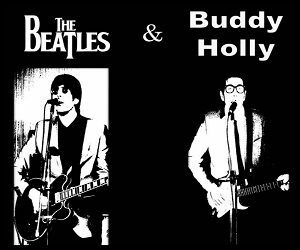 An exclusive double tribute act comprising of two amazing 60s legends singing the best hits to guarantee a foot tapping, hand clapping evening. 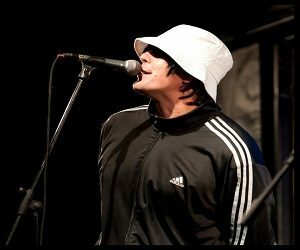 And when hes not doing that, hes one of the top Oasis Tribute acts! 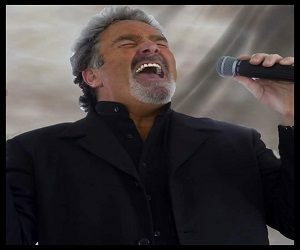 Singing sensation Sir Tom Jones Impersonator coupled with his full on legends show to finish. Book NOW!